We have recently installed a Bravilor Novo Pour and Serve Coffee Machine to a brand new customer, Wensum Guest House! This machine has been installed free on loan, meaning the customer does not pay for the machine and this is installed free as long as the customer purchases a certain amount of coffee per year. 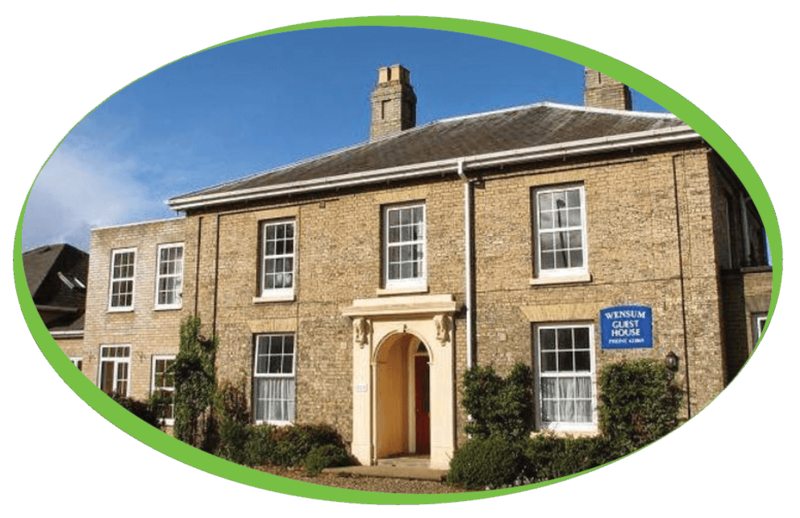 Wensum Guest House is conveniently located in Norwich, with immediate access to buses and taxis. The modern, relaxed & tasteful interiors plus sought after features and facilities make Wensum Guest House first choice for all visitors. Our Pour and Serve Coffee Machines is perfect for those who enjoy freshly brewed coffee with little effort involved. A perfect Americano at the push of a button!